She was awarded several national and international prizes: Zilveren Griffel (2005), Vlag & Wimpel (2006 and 2013), White Raven (2007), Boekenwelp (2007). In 2006 Hilde quit teaching and focussed on a full time career as a writer. In 2013 her debut novel was released. Als alles duister wordt is a psychological thriller, published by Q (department of Singel Uitgeverijen, the Netherlands). It was her first work for an adult public. Her next novel De toeschouwers was released in 2014. 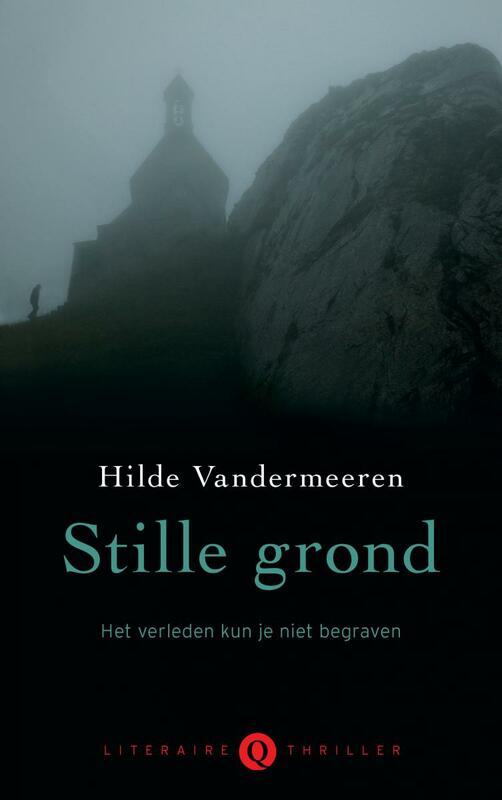 The third novel Stille grond (Silent Ground, 2015) is set in Scotland and shortlisted for the Gouden Strop 2016. Movie rights of Stille grond (Silent Ground) were sold to Eyeworks Belgium. 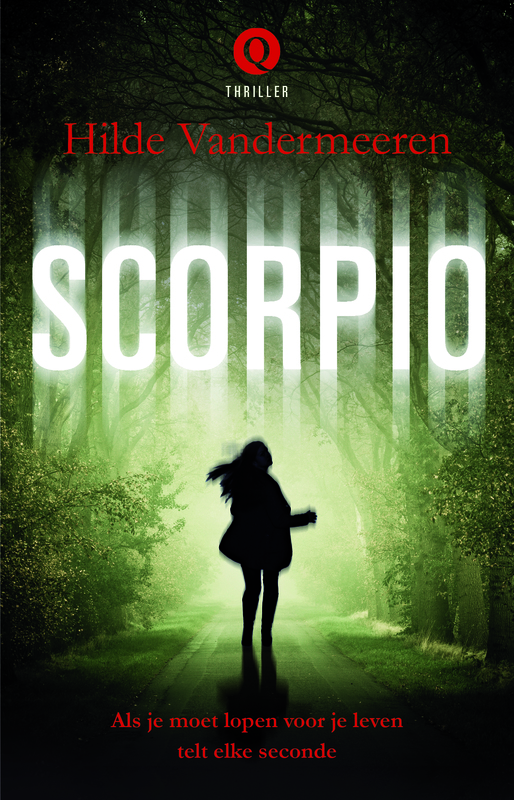 Scorpio, her fourth crime novel, came out in 2016. 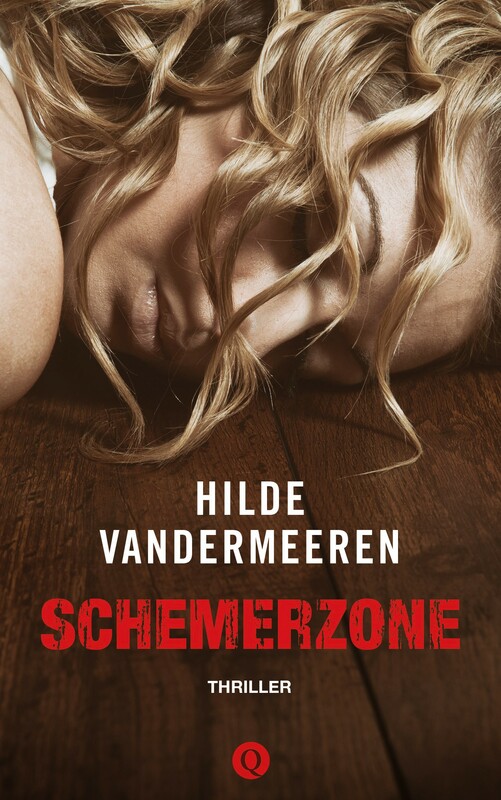 Her fifth crime novel Schemerzone (2017) is set in London and was awarded for The Hercule Poirot Award 2017 and longlisted for the Bookspot Gouden Strop 2018. 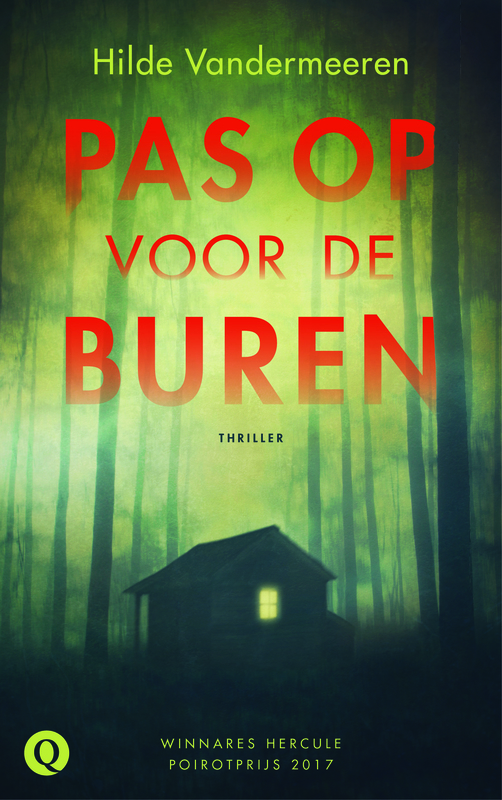 Her sixth thriller Beware of the neighbours is a haunting psychological thriller about Capgras syndrome and was longlisted for the VRT Lang Zullen We Lezen-trofee. The main character is a mystery writer. 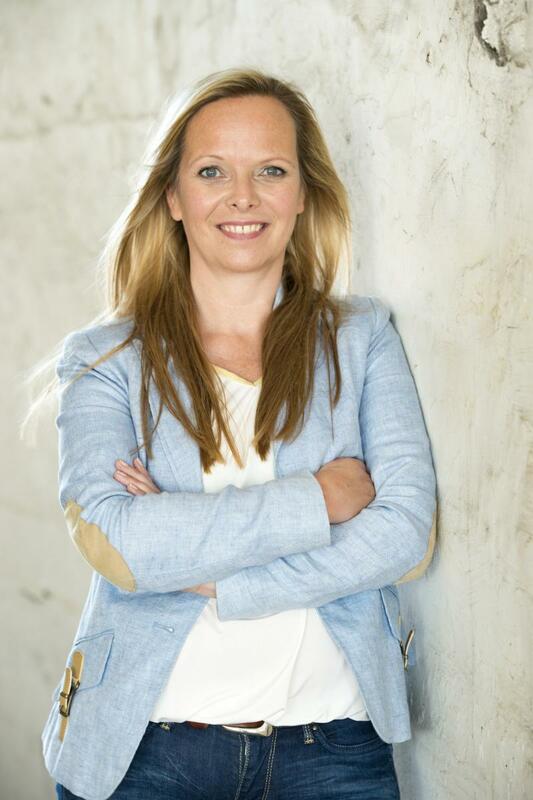 Together with criminal defence lawyer Walter Damen she’s currently working on a thriller project of which the first instalment Restless was published by Van Halewyck in the autumn of 2018. It is going to be a trilogy about a female criminal defence lawyer working at a prestigious law firm in Lisbon. Alongside this project her other thrillers will continue to appear at publishing house Q. Her short story The Lighthouse was published in Ellery Queen’s Mystery Magazine in 2016. The second short story Stranger in the Night was released in December 2016 in the same magazine. The Lighthouse was shortlisted for the Derringer Award 2017 Best Short Story. Both stories were translated by Josh Pachter. Kirsten is a young criminal defence lawyer who works for a prestigious law firm in Lisbon. When the daughter of a local political party chairman goes missing, Kirsten gets her big break. She is assigned to defend a Flemish real estate developer who is suspected of having something to do with the disappearance. The public believes he is guilty and the case has drawn lots of media attention. Her client maintains his innocence, but is he to be believed? An investigative journalist discovers facts that shed new light on the case. There are people who are willing to do whatever it takes to keep the truth from coming out, even if it means murder. Much is at stake. Who’s set to come out on top and who’s set to lose? With support for the author from the Flemish Literature Fund. A street. Four houses. Five secrets. Ruth is a mystery writer writing under a pseudonym. That pen name is not her only secret. She’s also holding back a terrible personal secret from her boyfriend Matthew and from the neighbours as well. Her mother taught her never to trust the neighbours. Then strange things start to happen around her, and she must face her biggest fear: the fear of being as mentally ill as her mother, whose illness had fatal consequences. Can Ruth still trust her own thoughts and perceptions, or is something more going on here? After a weekend with the family, Gaelle wakes up in a psychiatric hospital in Berlin. She is injured and can’t remember what happened. The police suspect her of attempting to murder her seven-year-old son. Gaelle refuses to believe this, and she escapes so that she can go in search of the truth. In the process, she crosses one line after another, becoming hunted prey. Michael is a hitman who works for Scorpio, an organisation that spares no one. Breaking its rules means signing your own death warrant. Then an irreversible decision changes Michael’s life. One lives by killing, the other kills to survive. What will happen when their paths cross? Glasgow, 1983. One stormy November night, six-year-old Rosie Thompson vanishes from the bedroom she shares with her twin sister. No trace of her is found. Eve, the twins’ younger sister, grows up with this family tragedy. Thirty years later, Eve is working as a maths lecturer at the University of Glasgow. Her life is turned upside down by a message that someone leaves in a chapel: “I am sorry about what happened to Rosie Thompson. May God forgive me.” When the police investigation reveals nothing, Eve decides to take action herself. Her search becomes a matter of life and death. Award winning author Hilde Vandermeeren (1970) has written over 40 books many of which have been translated into several languages. 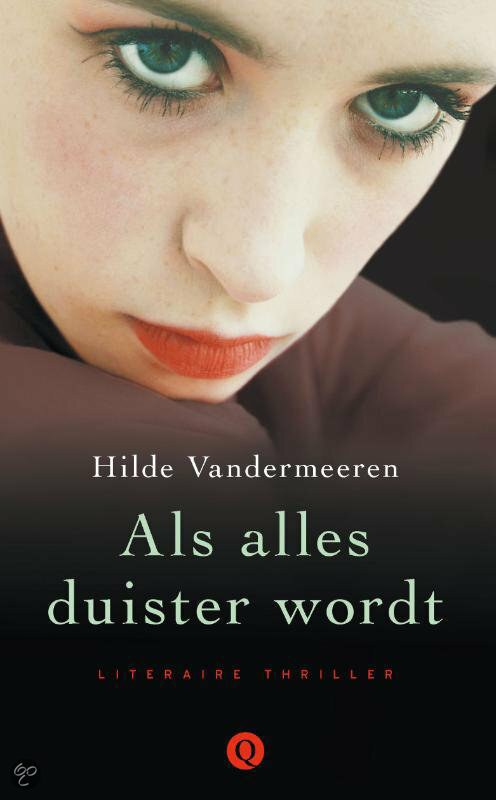 Her first thriller Als alles duister wordt was awarded the 2013 Knack Hercule Poirot public award. Stille grond is her third thriller and, being half of an identical twins herself, it is also the most authentic one so far. One evening on a footbridge near an abandoned railway station, 27-year-old Claire Maenhout bumps into a man. She’s in a hurry, trying to catch the last train home and doesn’t pay much attention to the incident. Not until a few days later, when she reads in the papers that a man’s body has been found in the thicket near the station. Witnesses are requested to get in touch with the police. Unfortunately young Claire has lost her ability to remember faces, having just recovered from a coma after a serious car accident. But the murderer did see her that evening, and he never forgets a face. Marion works as a freelance webdesigner and is a kickboxer in her spare time. Events from the past force her to keep away from people. Her friend Dana goes abroad and puts her 12-year-old daughter Chavi under Marion’s care. The girl attends an elite boarding school in a woody neighbourhood. Very soon however Marian gets the feeling that the place isn’t safe. And then a murder is committed at the school. Will Marion be able to protect Chavi or will she make the same mistake she once made in the past? Hilde Vandermeeren dares to venture beyond the concept of the traditional Flemish thriller. No sleuth and his Watson but characters struggling with life and themselves. A story of power, impotence, making choices, crime and punishment. In the end, who’s watching? It might be the reader himself. 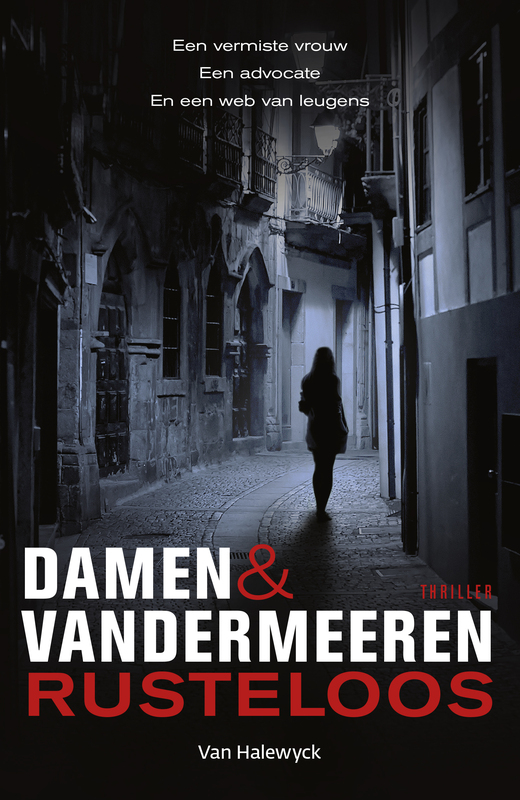 Vandermeeren weaves a nail-biting, original intrigue that will surprise the reader till the very end. 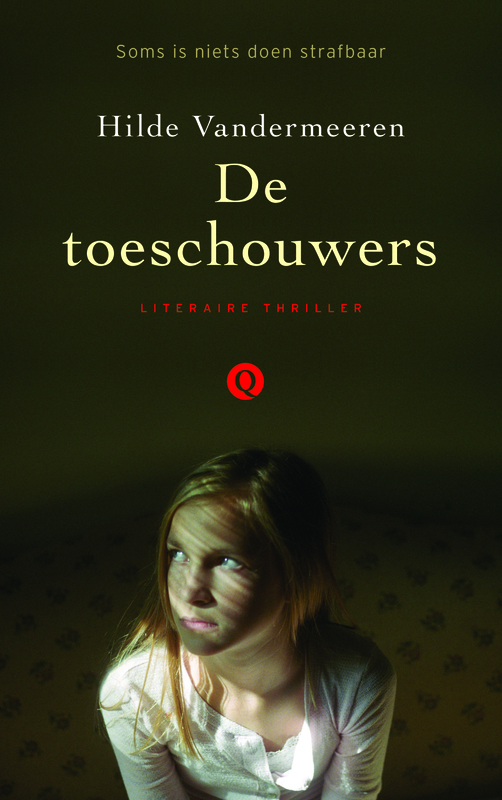 Vrij Nederland Detective- en Thrillergids: De toeschouwers is a tightly composed narrative and Vandermeeren firmly pulls the strings right up till the unexpected and tragic climax.